Tales from a tribble: Defense Wins Championships - Really? Defense Wins Championships - Really? 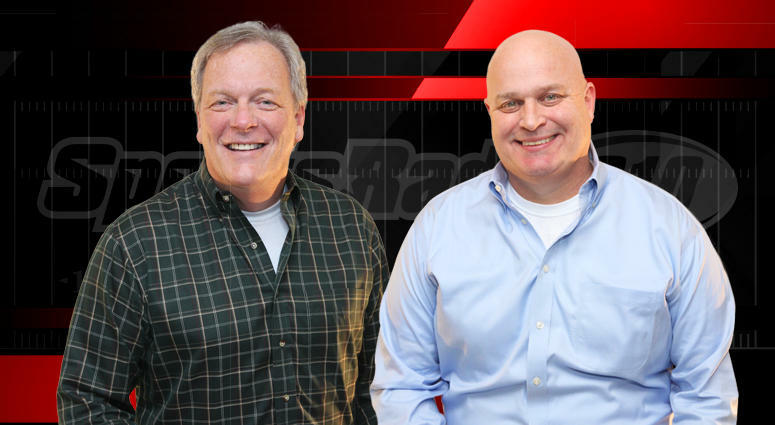 Hat Tip: Sports Radio 610's "The Triple Threat" Rich Lord and Sean Pendergast. It has been a truism in most sports and especially in the National Football League, that defense wins championships. It will be said you play defense to win and offense for show. And for a long time in the NFL that had been true-indeed the teams who had won the Super Bowl were indeed also one of the best defensive teams [in stats] in the league. That truism has not always held true lately. What about in this 2018-19 NFL season? There are four remaining teams still alive to win the 2019 Super Bowl Championship: New England Patriots, Kansas City Chiefs, New Orleans Saints, and the Los Angeles Rams. These four teams left have some amazing offensive and defensive stats that belie that truism that it is defense that wins championships. The top four teams in offensive scoring in the NFL are the four teams left in the playoffs: KC number 1; LA Rams number 2; New Orleans number 3; and New England number 4. So, by any measure you have four of the top best offensive teams in the NFL. But on defense [via Sean Pendergast-Sports Radio 610], not one of the four teams left is in the top 10 in most defensive stats. 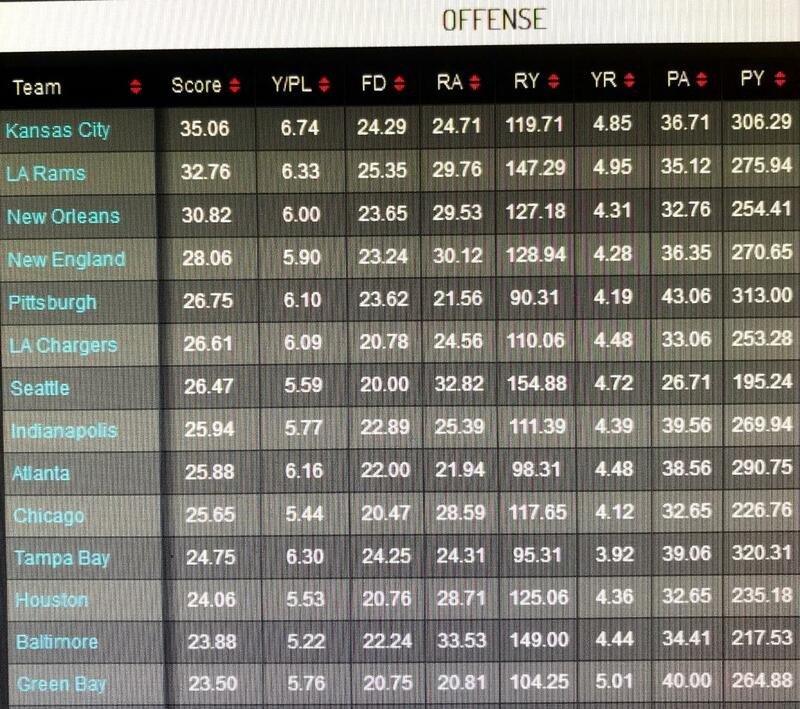 Only in scoring defense is New England in the top 10 at number 6 [still not even in the top 5]. 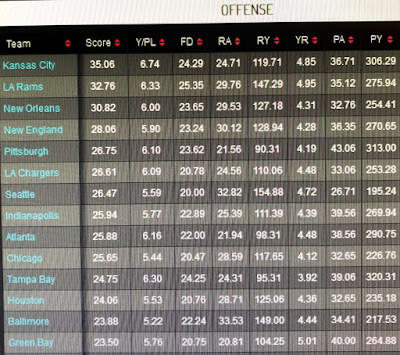 New Orleans is 12th ranked in scoring defense; the Rams are 19th; and Chiefs [who could very well win it all] are a pitiful 23rd in scoring defense. So, with four of the best offensive teams left in the playoffs - and four of the most mediocre to poor defensive teams left, for 2019, at least, we can say that it will be one of the best offenses that wins this year's Super Bowl Championship and not one of the best defenses.